Born and raised in Medford, MA, Dave first realized he had an affinity for dance as an undergraduate student at Tufts University. He tried on stage dancing with student-run groups Tufts Dance Collective and Spirit of Color in his final year in 2006, but ended up leaving dance for a few years after graduating. 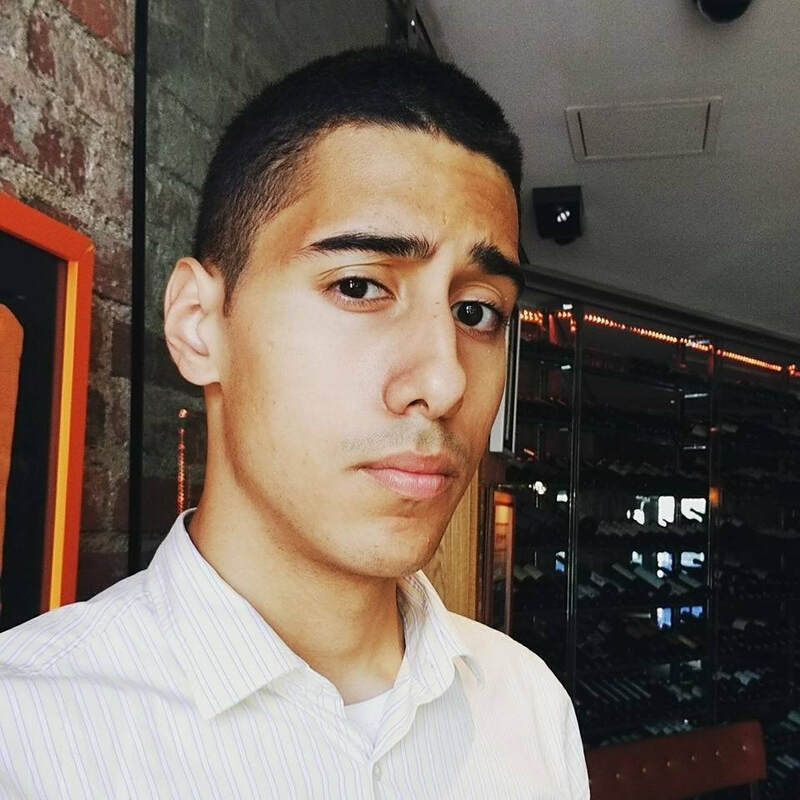 Always known to bust a move on dance floors and having been a spectator at shows to support friends, he decided to try getting back into performing with DanceWorks Boston in 2011. After spending 3 seasons with DanceWorks Boston, performing in a Jeannette Neill Dance Studio repertory piece, and performing a Unyted Stylz repertory piece for Circles 4, Dave auditioned for and was accepted into Unyted Stylz Crew in fall 2013 and has continued to grow and further enjoy art in the form of dance. When not dancing, Dave enjoys a full time career as a Software Quality Assurance Engineer. Sarah began dancing at her local studio in grade school which took her all the way to Dean College, where she graduated with her Bachelor of Arts in Dance in 2011. While attending Dean College, she attended the Alvin Ailey Summer Intensive in NYC in 2009, where she also performed at the Summer Sizzler. She partook in theatrical productions at Dean including The Producers, Dirty Rotten Scoundrels, Sweet Charity, and Medea and various dance shows including Dance Company and Choreographer Showcase, where her choreography was chosen two years in a row to be critiqued by current professionals in the industry. 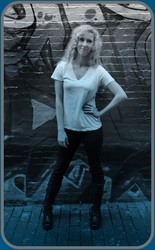 Sarah is currently a dance teacher at several dance studios on the South Shore and a member of Unyted Stylz Crew. Hailing from Boston, MA. 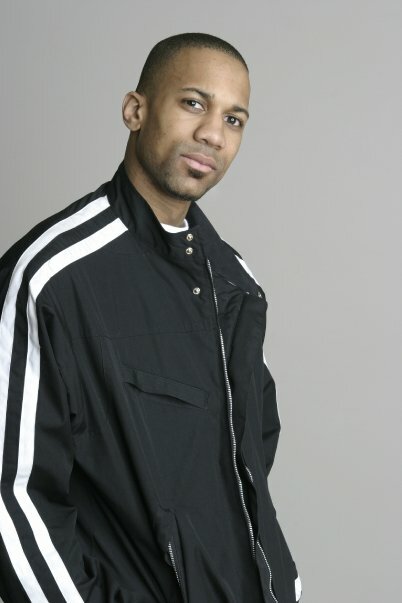 Keon has been dancing for over 20 years, specializing but not limited to hip hop dance. Keon performs all over the east coast displaying his talents in countless staged events, competitions, and theatrical productions. Performing and featured in shows such as Prelude Dance Competition, World Of Dance, Walk for Cystic Fibrosis, the Boston AIDS walk, and many many more. Keon is now apart of Unyted Stylz Productions as one of it's dance companies performers, as well as a trained dance instructor. With his emphatically positive personality Keon brings energy, fun and enthusiasm to every performance leaving audience members always excited for more. Allie is an artist, performer, educator from Weymouth, MA. Allie’s passion for movement started before the age of 3, dancing in front of the television watching MTV music videos. Soon after, she began training in ballet, tap, jazz, modern, and hip hop. Allie danced on her high school dance team for four years before going on to dance at Dean College as a dance major. Throughout her college career she studied all forms of technique; including Ballet, Tap, Jazz, various modern traditions, Hip Hop, West African, release technique, and Bartinieff Fundamentals. She has also studied and focused on composition, Laban Movement Analysis, Somatic, and Pedagogy. She graduated recently with her BA in Dance in May 2017, with the end goal to continue her education to become a Dance Movement Therapist. Allie has recently taught Hip Hop to children and adults at Inspire Dance Academy in Holliston, MA, and currently works as a ballroom Instructor for Fred Astaire. When she is not teaching, she is rehearsing as a member of US Crew under the direction of Unyted Stylz Productions. Caitlin Peeler, child of two military parents, is 19 years old and was born in Misawa, Japan and was raised in a combination of Colorado, England, and Western MA. She started doing hip hop at Dalton Ballet Studio at age 13 and fell more and more in love with every style of dance. By the end of her high school career, she had also been taking ballet, modern, jazz, lyrical, and pilates. She has also taken various amounts of intensives and workshops from George Mason University, Decadancetheatre, and Urban Reach Dance Convention. She currently attends Dean College as a dance major and technical theatre minor, is an intern for Unyted Productions, and is a new member of both US Crew and Unyted Tek'Nekz. Born in Milton, Isaiah’s roots are in theatre-acting and stunt-work. Performing in various productions throughout his middle school and high school years, Isaiah soon found his interest unexpectedly piqued after watching a dance film in 2012. Since then, he has combined his knowledge of the stage with his undying love for dancing and teaching others. After self teaching for 4 years, Isaiah auditioned and was accepted into US Crew in late 2015 as a second string dancer. Since then, he has become a multi-faceted dancer and member of USP, helping co-produce and co-write the successful production of Queen of Hearts. While no longer based in Boston, Isaiah continues to promote USP; teaching the wonders of dancing to any and all who listen. A 22 year old professional dancer from Boston, Massachusetts, Kelsie is a graduate of the Dean College Joanne Palladio School of Dance, with a B.A. in Dance and a B.S. in Business. Having studied in numerous forms of dance at a young age, she is known for her Hip Hop choreography and clean, energetic performances, most notably in various concerts and music videos. An accomplished and passionate teacher, Kelsie is qualified and has been teaching multiple styles of dance for several years, ranging from Contemporary, Jazz, Tap, and Ballet, to Hip Hop, Stretch/Strengthening and Technique; the goal being to always combine fun, strenuous dancing with clear, unfettered knowledge, so that all students can live and appreciate dance to the fullest.